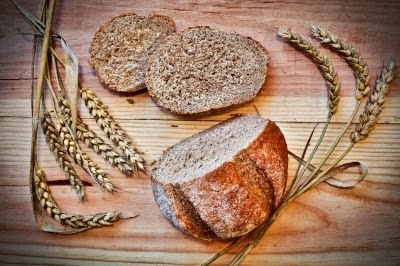 Adding more whole grains to your diet may contribute to the overall health of your hair. Whole grains provide the body with zinc, iron, and B vitamins - which are very essential nutrients for healthy, growing hair. Zinc helps in the maintenance of healthy hair and skin. Studies show that insufficient zinc levels may actually result in hair loss. Iron carries oxygen to the hair follicles; making it one of the most important nutrients for the hair. B Complex Vitamins work together to help maintain healthy hair and skin. Health experts claim that the more popular B vitamins like niacin and biotin can actually help to strengthen and nourish the hair. One way to incorporate more whole grains is to add whole-wheat bread and fortified whole-grain breakfast cereals to the diet. Visit the Whole Grains Council website for additional tips on how to incorporate more whole grains into your diet.